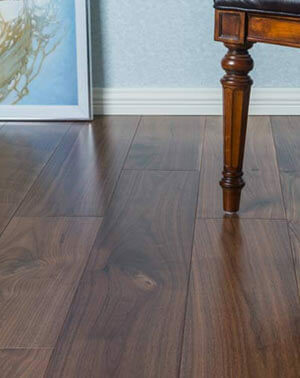 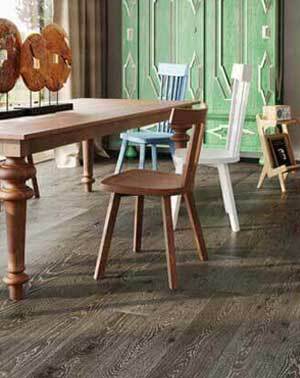 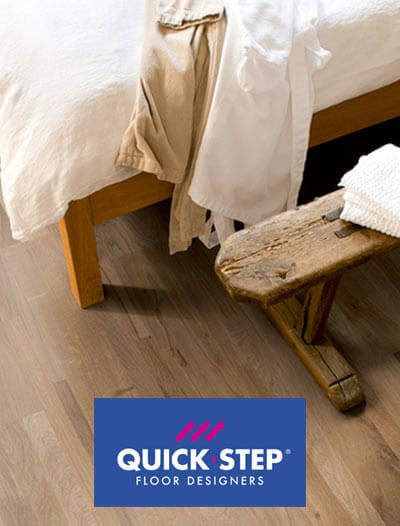 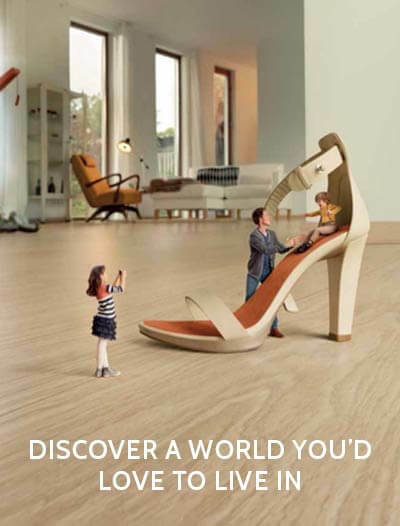 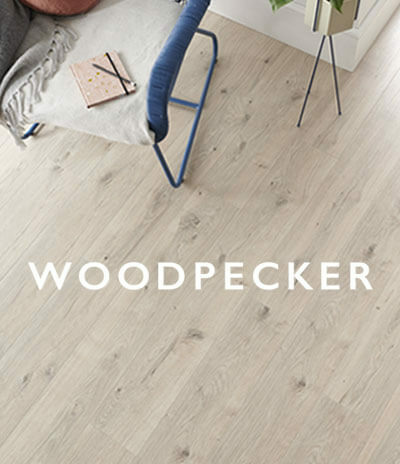 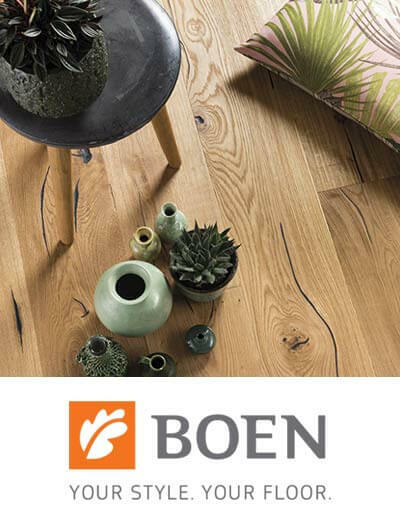 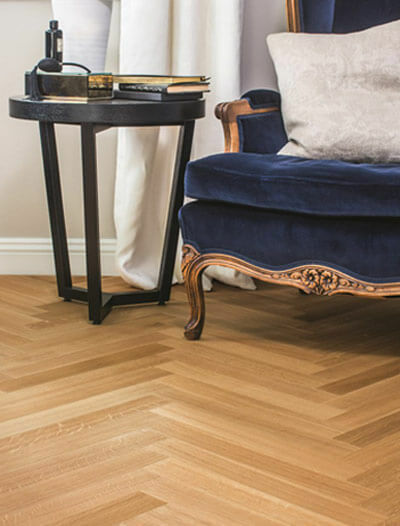 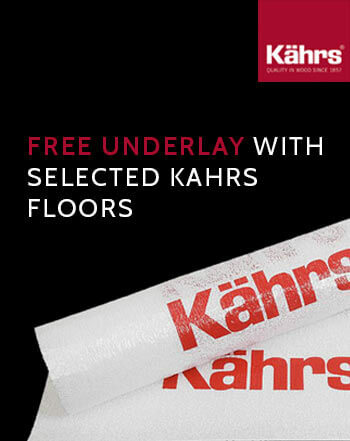 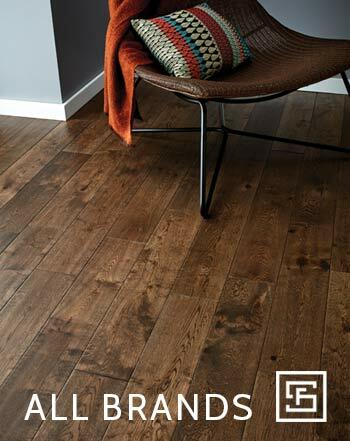 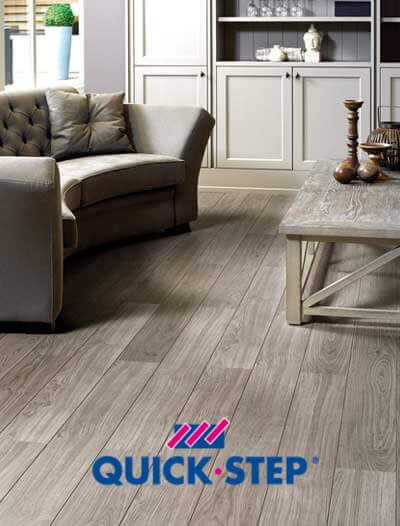 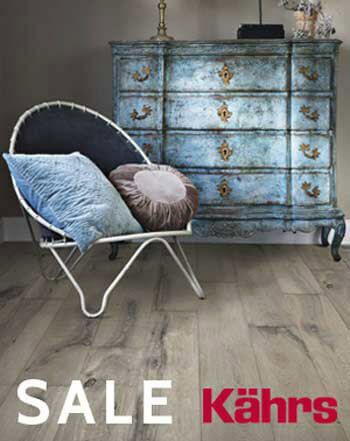 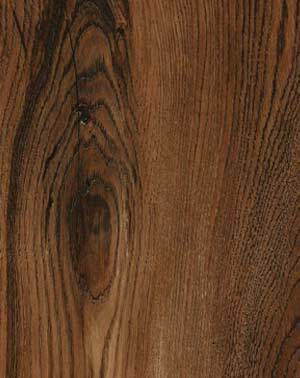 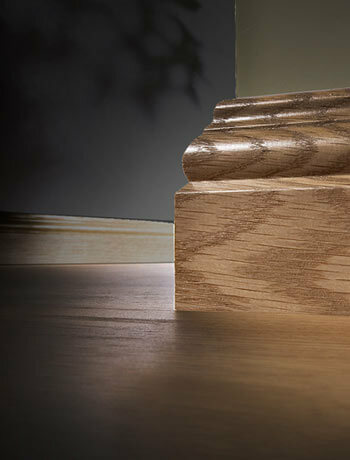 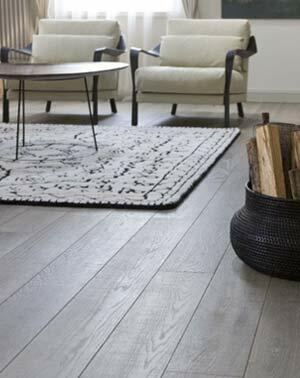 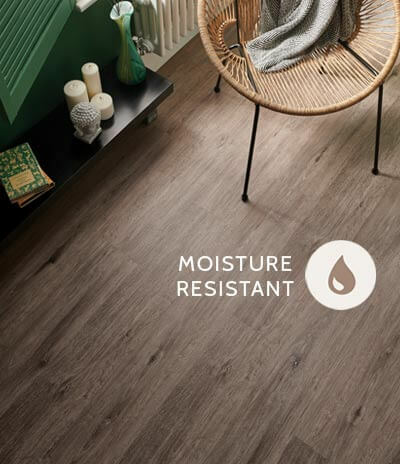 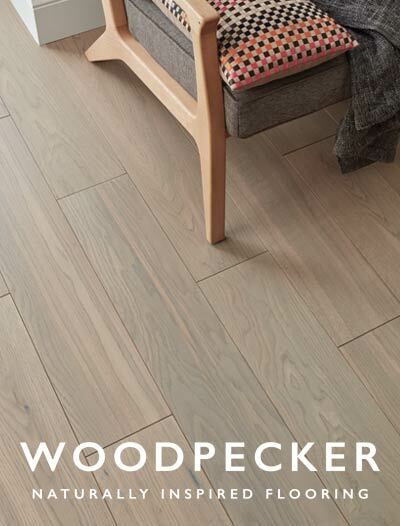 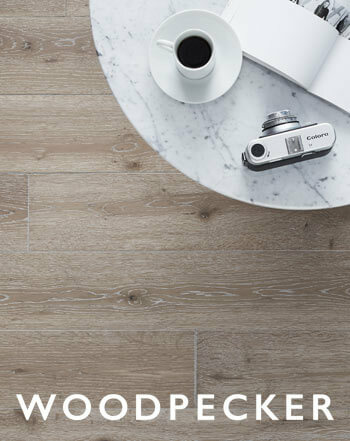 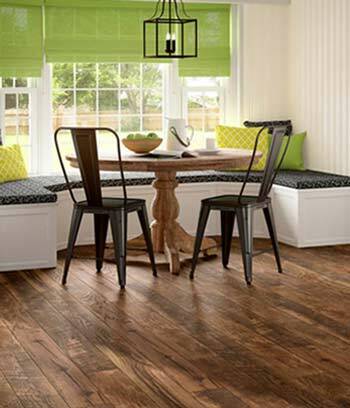 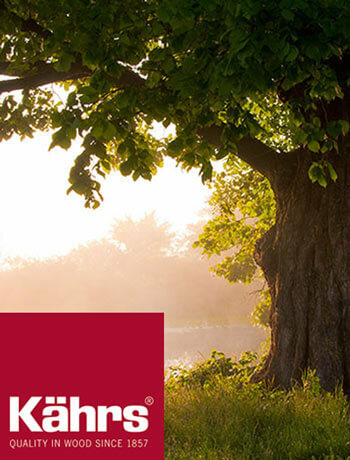 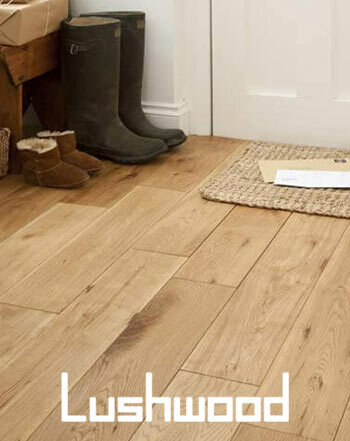 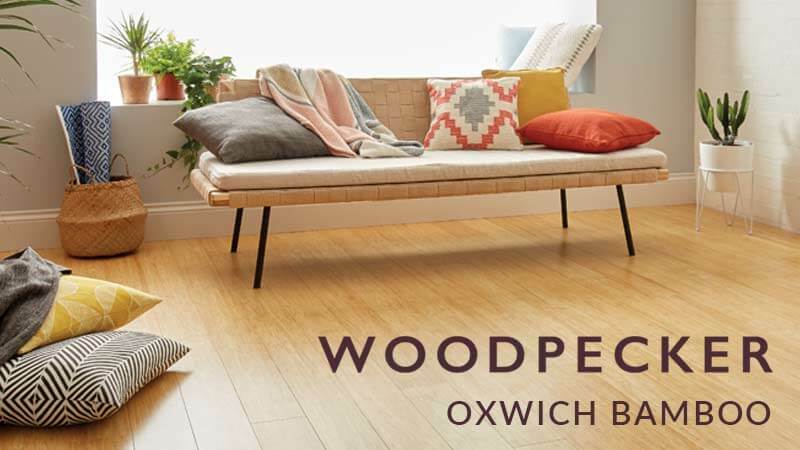 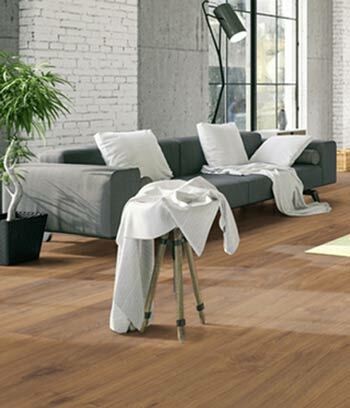 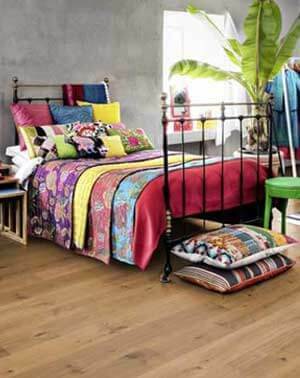 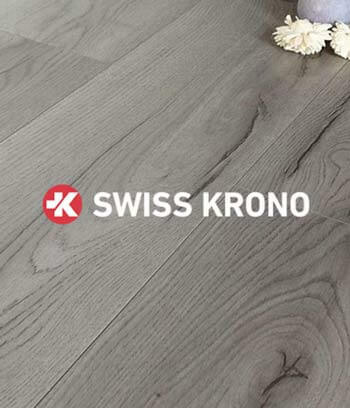 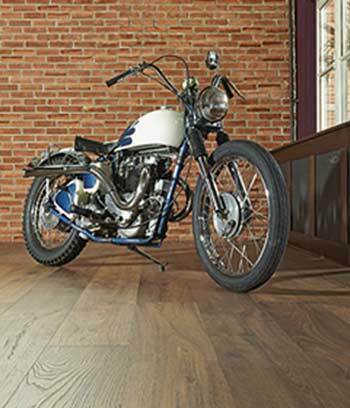 One Stop Flooring are official UK dealers of the full range of Kahrs Engineered Wood Flooring. 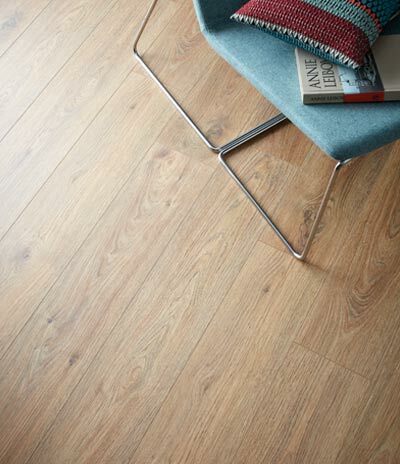 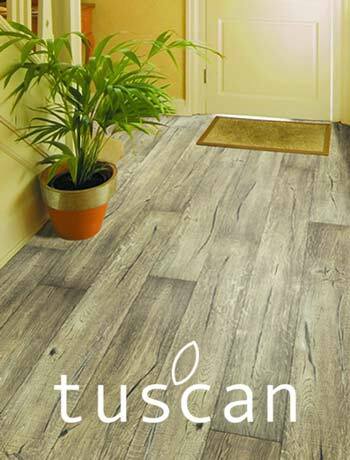 We have a broad range of samples on display at our London Showroom and we supply throughout the UK. 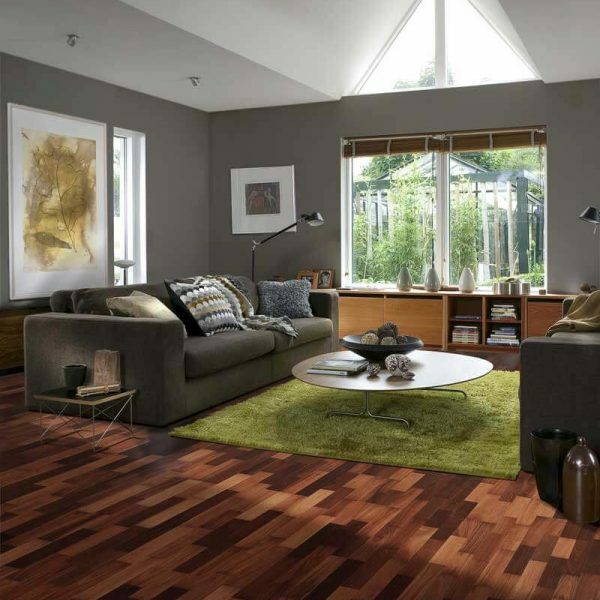 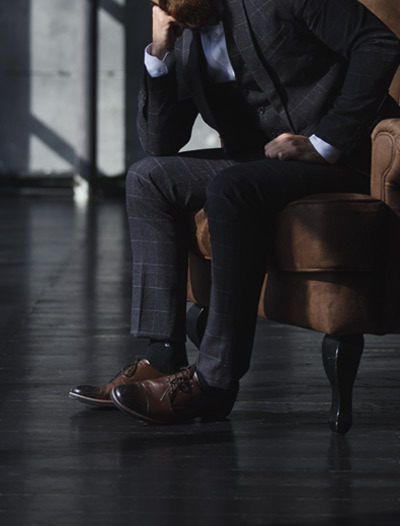 We also offer specialist fitting services in London and the surrounding areas. 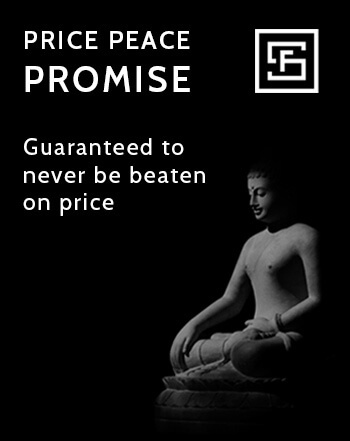 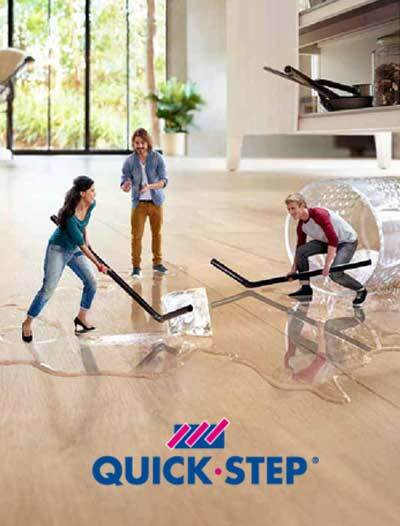 Call us now for expert advice and the best prices, we are always happy to help.